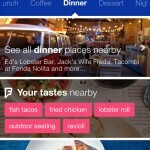 First hinted at earlier this month, the Foursquare app has made its triumphant arrival for the iPad and iPad mini. 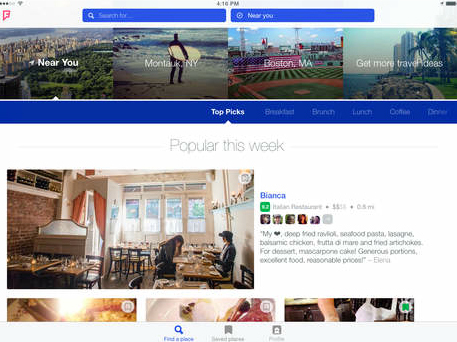 While Foursquare’s move to Apple’s tablet has been rumored for years, the company’s recent changes apparently made it a good time to finally follow through. As you probably know, earlier this year, Foursquare made a controversial move by moving the popular check-in functionality to the Swarm app. 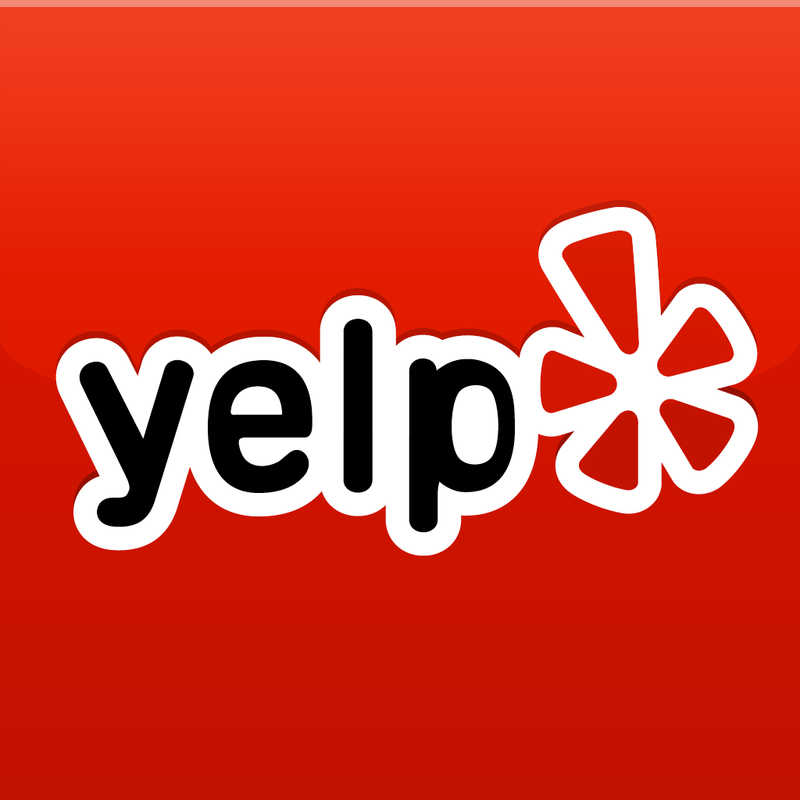 The flagship app is now focused on location discovery, much like Yelp. We’ve also added a brand new section: all the top picks in your area. Using all of Foursquare’s data, it suggests places that are newly popular, up-and-coming, and local mainstays. It also has suggestions for travel destinations; from must-see sights to hidden gems in most of the largest cities and neighborhoods around the world. It’s the perfect way to get inspiration for your next getaway (whether it be real or just for your bucket list). 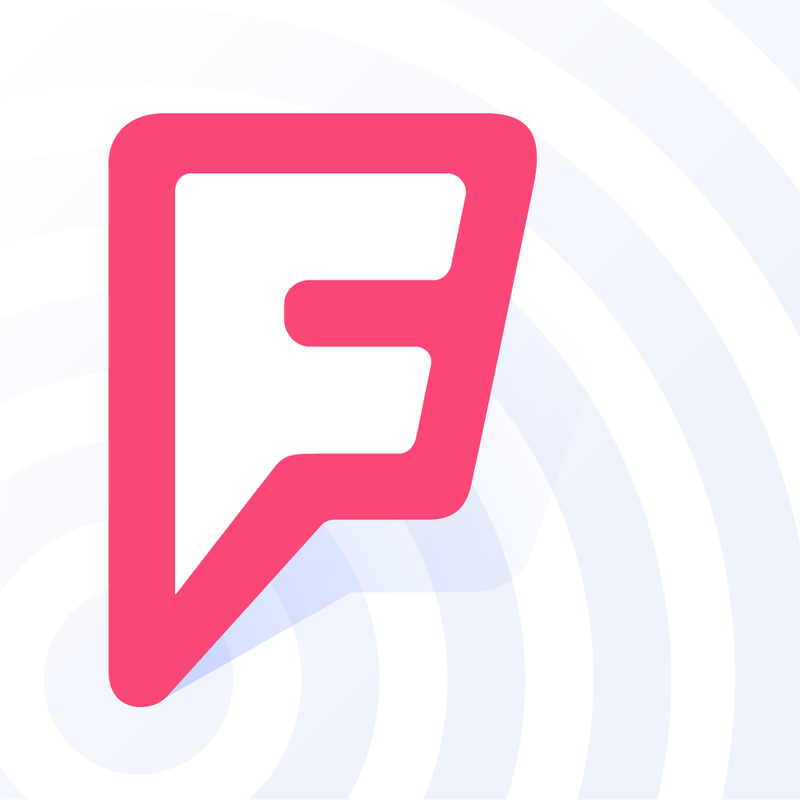 The universal Foursquare app can be downloaded now on the App Store for free. 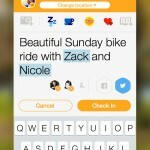 And if you’re looking for Swarm, it’s also free and designed for the iPhone/iPod touch. For other app news today, see: Amazon serves up a nice update to its Kindle app with Goodreads integration and more, Chameleon wants to make shopping easier and help you use Apple Pay, and This season, Rovio presents three holiday tournaments in Angry Birds Friends.